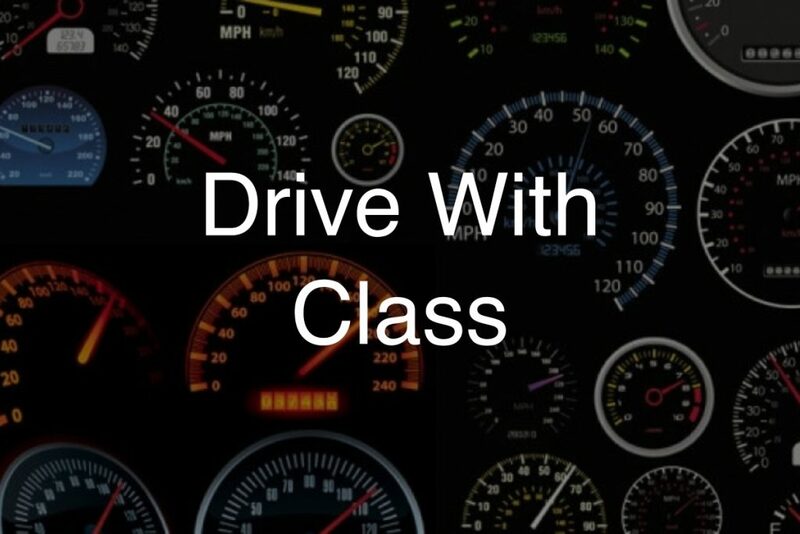 Whichever Class You Choose, Lease You Next Car With Us! The subject of “cars” is incredibly broad. When you talk about cars, you can come at it from any number of angles: car engineering, physics, body style, aesthetics, functionality… the list goes on. Often, on the blog here, we approach the topic of cars from the angle of distribution – we are a group of luxury car dealerships after all – but we have also touched on driving tips, technology, car branding, etc. What isn’t often discussed, either in automobile journalism or the online blogosphere, is car classification. Maybe it’s because car classification is so fundamental that car pundits assume everyone is familiar with it, or it might be because car classification is such a complicated and nebulous system. It’s true that there is no one, correct way of classifying cars: some go purely by size (from micro to extra large), others by purpose (i.e. commercial and concept cars), and some go by the style of body (i.e. convertibles or coupes). It can be difficult to make sense of all the different classes, but we’ve decided to give it a go – at least with the most popular classes. Here, we’ve decided to go for a hybrid approach, first explaining some of the common American size classes, and following that with other, popular, informal classes. Consider this an introduction to the wide, wild world of car classification! Sometimes interchangeable with the term “Economy”, the subcompact car is one step up in size from the smallest designation, micro-car (which we’ve left off this list because you rarely see them in North America). Usually not exceeding 4.19 metres in length, the EPA defines a subcompact as having an interior volume of between 85 and 99 cubic feet. Some better examples of the class include the Honda Fit, the Hyundai Accent and the Ford Fiesta, which each make great use of their limited size. In this corner, coming in at between 161 and 187 inches in length, is the compact car. This used to be considered a very tiny car – at least by American standards – but now a lot of people drive compact cars. In this class, you will find such awesome cars as the Volkswagen Golf, the Volkswagen Jetta and the ultra-popular Honda Civic. Between 110 and 119 cubic feet, you will find the Goldilocks of cars – the midsize. 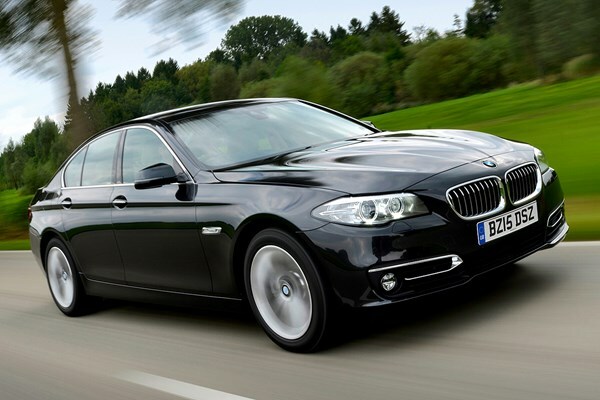 Here you will find some of the most popular luxury cars, like the BMW 5-Series, the Lexus GS, the Mercedes E-Class and the Audi A6, to name just a few. If you are looking to lease a luxury car in Toronto , Vancouver and Halifax you can’t go wrong with one of these, so come talk to us. Or, for an even more flexible experience, sign up for Drive, our new car subscription service, that lets you renew, swap or cancel your ride on a monthly basis. At 120 cubic feet and bigger, the full-size is not for everybody (especially if you live in a city and have difficulty parallel parking!). Once the emblem of American success – think the Cadillac De Ville or the Chrysler New Yorker – the full-size car is more closely associated with European luxury vehicles nowadays. The BMW 7 Series, the Mercedes S-Class, the Audi A8 and Lexus LS all count themselves among the full-size class. Despite the size, this class also has 2-door options, including the Bentley GT and the Rolls-Royce Wraith. We all know and love the Sports Utility Vehicles (okay, some people don’t love them). A popular choice among families, for their spaciousness and safety, SUVs have a whole classification system unto themselves. You can find mini-SUVs, compact SUVs, mid-size and full-size SUVs, each designated according to a unique SUV sizing convention. We always have SUVs in stock, so check out our website for great deals on luxury SUVs, and, as mentioned, check out our exciting new Drive app. This is not, as you might reasonably guess, a car that fights crime. No, a supercar is more loosely defined: in general, it is a limited-production car from an elite manufacturer that demonstrates a high level of performance. They are quite often the fastest road legal cars out there, and they come along with a price tag as high as their top speed. They are insanely fun to drive, although logistically, the costs of owning one make them a hard sell. That doesn’t mean you can’t still drive a supercar though – get on our luxury car subscription services and try one out for a month. It just might be the best month of your life! This is a two-seat sports car, distinctive enough in appearance and cultural significance to warrant its own term and class. Some of the most famous cars have been roadsters, like the Ford Model T, the Shelby Cobra and the Ferrari 250. The style endures in the present, with the Audi TT and the Mercedes SLC being popular luxury examples of the class. Many people wonder the difference between roadsters and convertibles, and indeed sometimes the lines are blurred. But really, a convertible simply refers to a car whose roof is retractable, a car that can be driven without its roof. It’s that plain and simple, and the only reason it sees its own unique class is because it is such a distinct and significant feature. Right now at AUTO ONE Group we have an Aston Martin DB9 that is out of this world beautiful – and it could be yours to lease! Lastly, the pickup truck – like the SUV, the pickup truck comes with its own size classification system. But the unifying factor, the thing that makes a pickup truck a pickup, is its enclosed cab and open back. Traditionally the workhorse of the road, the pickup truck is often used for hauling and carrying, but can be driven by anyone who has an interest in the style. We lease cars like the Ford F-150 (Canada’s best selling vehicle this year) and the Ram 3500, which you can also access through our car subscription service. Those are the most popular car classes out there, but of course there are classes that we didn’t touch on. As an introduction to the basics of car classification, we hope this has been helpful, and remember to come by our website to check out new leases, as well as sign up for Drive.